This is an exclusive training for Calvert County Behavioral Health. Ms. Farr provides training and consultation to private organizations, county governments, and state governments. Previously she was the manager of Clinical and Quality Management services for the Bucks County Department of Behavioral Health. She concurrently served as the Clinical Director for the Bucks County Drug & Alcohol Commission. Ms. Farr was a reviewer on the revised SAMHSA/CSAT TIP 42 on Co-Occurring Disorders, and continues to work with them as a consultant/reviewer. She has extensive experience as a trainer locally, regionally, and nationally. She works with providers to improve access to care, quality of services and treatment outcomes. Ms. Farr is an ASSIST 11 trainer, and has completed the NIATx Coaches Academy. She is trained in Motivational Interviewing by MINT Trainers and has presented numerous trainings on MI. She has also been trained as a trainer with the National Institute of Corrections in Effective Communication, a model designed to reduce recidivism in antisocial populations utilizing Motivational Interviewing principles, coupled with other best practice protocols. 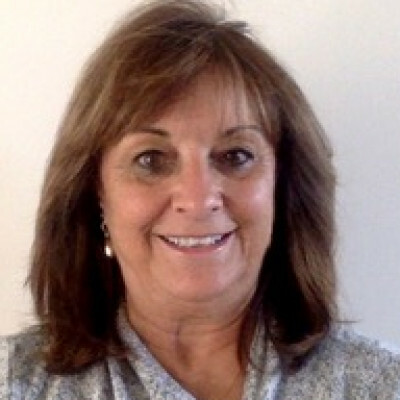 Certified as a trainer in Motivational Interviewing, Co-Occurring Disorders, Treatment Planning, and Forensics and Addiction, Ms. Farr conducts trainings for the State of Pennsylvania/Department of Health/Department of Drug and Alcohol Programs. She has contracted with ZIA Partners to consult with organizations interested in becoming Behavioral Health Centers of Excellence. Ms. Farr was awarded the Outstanding Practitioner Award at the 2006 Pennsylvania Co-Occurring Disorders Conference held in Hershey, PA, in recognition of her efforts at the national, state, and local level.